With limited resources and a small number of people operating in an SME, it is very important to cater for practices which will race its growth and expansion. 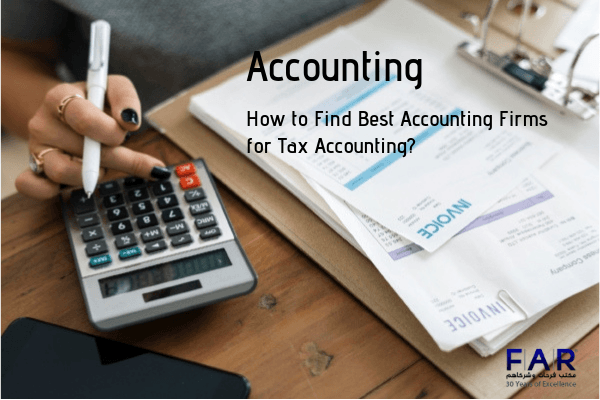 Bookkeeping and accountancy are two interlinked services which help you manage all the details of your accounts and business transactions, thus helping you administer revenues, payrolls, returns, and investments. With efficient management of records, you can evaluate your finances and determine the growth of your company. This further allows you to take decisions which are beneficial for your company in the longer run. The first thing which you need to do is stay organized. You can do this by keeping a track of your financial expenses. With bookkeeping services, you can intermittently review the financial progress of your enterprise. You can devise a list of your financial priorities, which will allow you to work on the most important things first. To ensure smooth running of your enterprise, you should be prepared to timely file the returns of your company. With efficient bookkeeping, you can keep the tax payments ready to be deposited to the authorities. If you aren’t able to file the returns then your firm could be penalized for criminal charges. Bookkeeping demands you to manage your financial involvements. 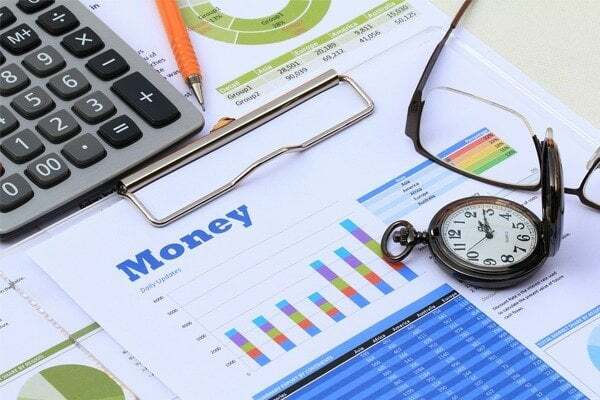 Though you can do this on your own, owing to small budget of your SME, but it is always advisable to hire the services of a professional for bookkeeping. Bookkeeping is a continuous process and demands you to carry it out on a regular basis. If you take on this endeavor without the help of a professional, things might not run smoothly as you won’t be able to give it a requisite amount of time on a daily basis. 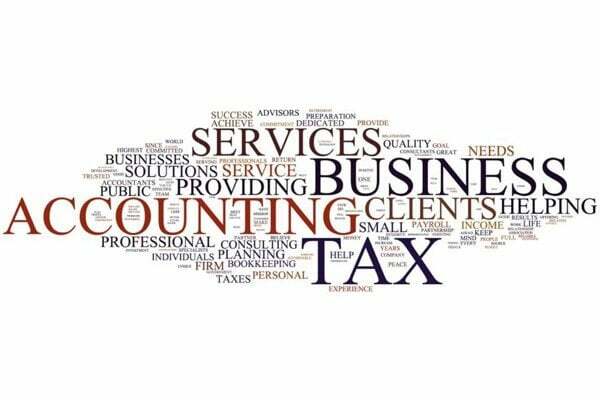 When you have decided to hire the services of a professional bookkeeper, the next thing you need to do is engage with him and make yourself clear. Tell him the financial goals of your business so that he can strategize accordingly. If you don’t want to lose money on a monthly basis, to your bookkeeper in terms of salary, then you should buy automation software for the purpose. Automation software will keep a record of your financial transactions and produce an updated financial report whenever you need one. If accountancy and bookkeeping are manually carried then a lot of your time will be consumed on a regular basis. However, with software you can save time which could be utilized on business expansion prospects. 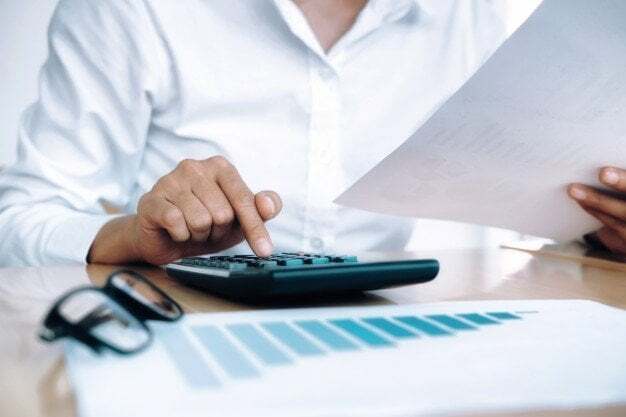 These are some of the many bookkeeping and accountancy practices which you should undertake while running a small or medium-sized enterprise. Follow our blog for more information.